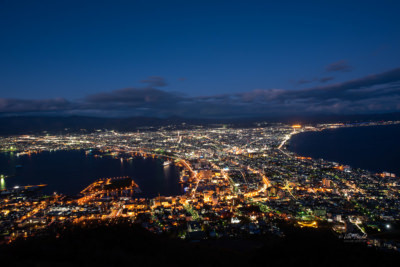 Once the sun descends behind the mountains, the city of Hakodate comes alive like a sea of glittering jewels. Hakodate-shi as it is known locally is the capital city of Oshima Sub-prefecture in Hokkaido. The view from Mt. 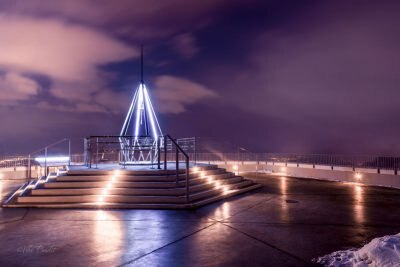 Hakodate is acclaimed as one of the three best night-views in Japan. 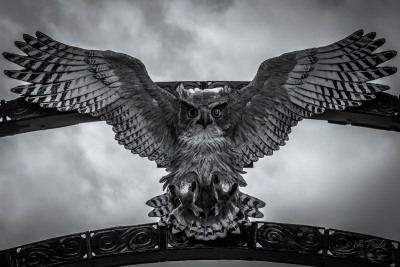 We take a walk on the streets of Otaru. The roads are lined with vintage houses from the bygone eras. 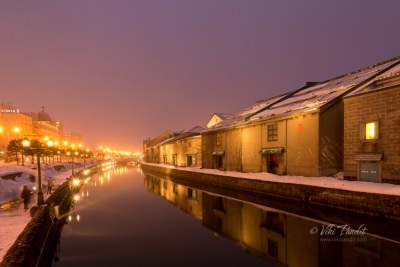 And the word is the Otaru Canal turns into a mystical place in the evenings. We ride to Cape Sōya in Wakkanai. 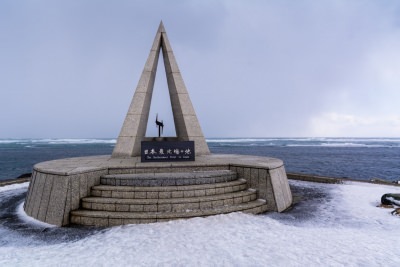 Cape Sōya is the northern-most point of Japan and just about 150 kms away from Russia. In fact one can just take a ferry from the port nearby, to Russia. Once we reached, the breeze suddenly picked up and we were barely able to see beyond a few meters in the Whiteout. Ugh, my palms are numb again! I do not approve off Zoo’s. The idea of animals in captivity does not appeal to me. 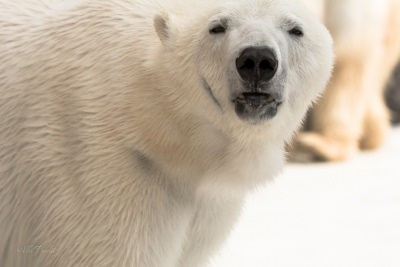 The only reason I had to visit Asahiyama Zoo was I couldn’t come back from Japan without meeting the Polar Bear. With their numbers plunging by 40% in the last 10 years, this might be my only chance of seeing the white bears. It was supposed to be a drift ice cruise. Each year ice forms near the mouth of the Amur River in Russia. 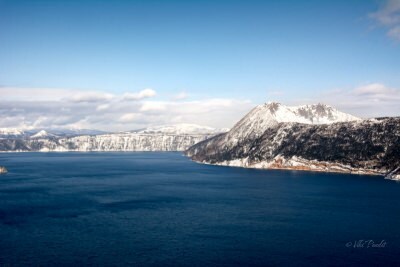 From there it drifts southward, aided by currents, until it eventually rolls onto Abashiri. 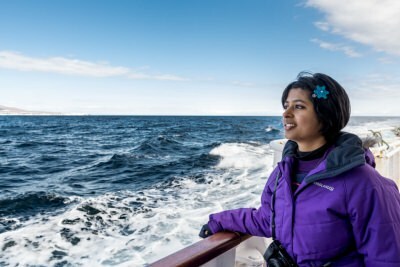 The drift ice appears around late January and stays till mid-April. Unfortunately it was gone, almost a month early. What is going on!! Can someone please take a stand and stop this global warming? 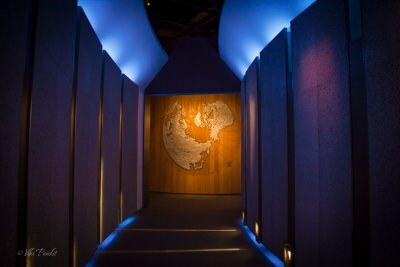 We go on an incredible journey into the lives of the Ainu people at the Hokkaido Museum of Northern Peoples. The true origins of the Ainu people remain a big mystery to this day. It is common knowledge that the Japanese language is inspired by Chinese but it has to be stated that the Ainu speak a language that resembles no other language in Asia or its surroundings.